Hey. I’m just another engineer trying to learn and build cool new things. I worked as a software engineer at a financial company that had this huge accounting application. Currently I’m taking a break doing a programming retreat at the Recurse Center in New York City. I consider myself one of the luckiest people to ever walk on God’s green earth. Chances are you are too! Really. In our society, anything we want to learn is only a click away. What a time to be alive. 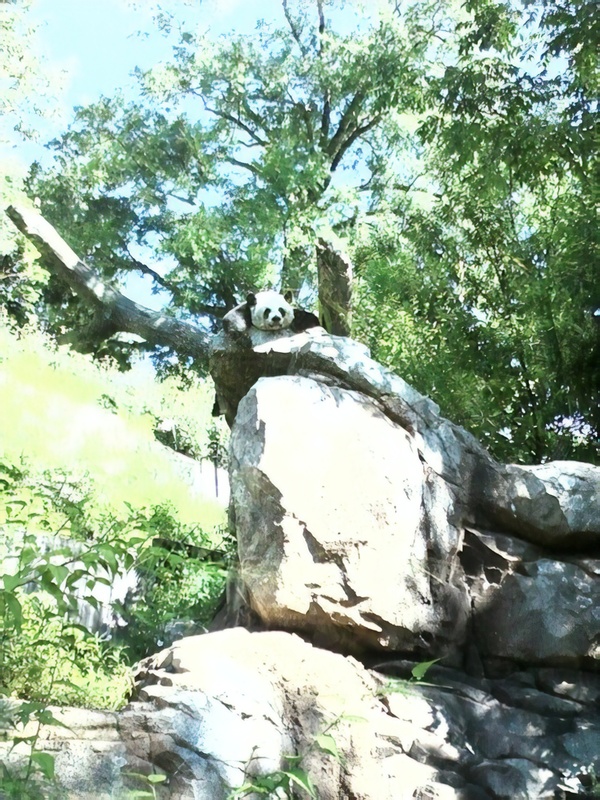 Here is a picture of a panda I’ve taken eons ago. Look at him! He’s enjoying the sun on his face and relaxing with belly over rock. Hopefully you’re enjoying life like this guy.